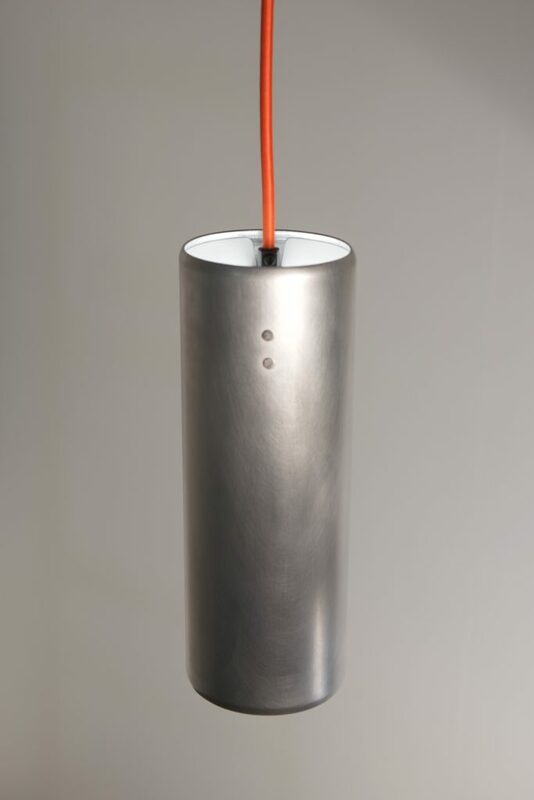 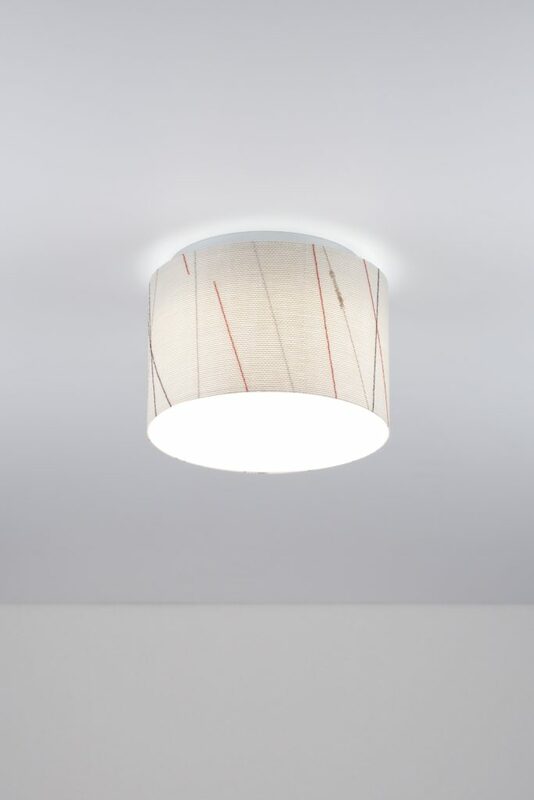 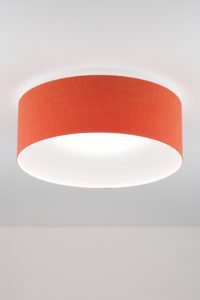 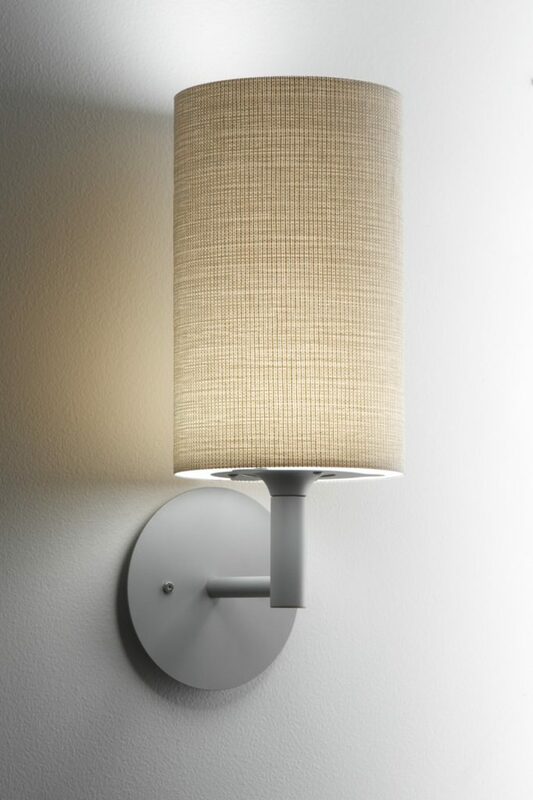 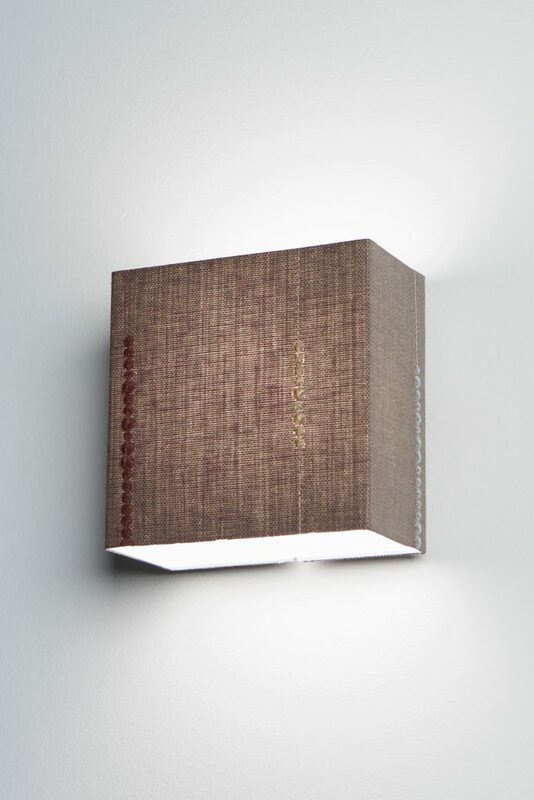 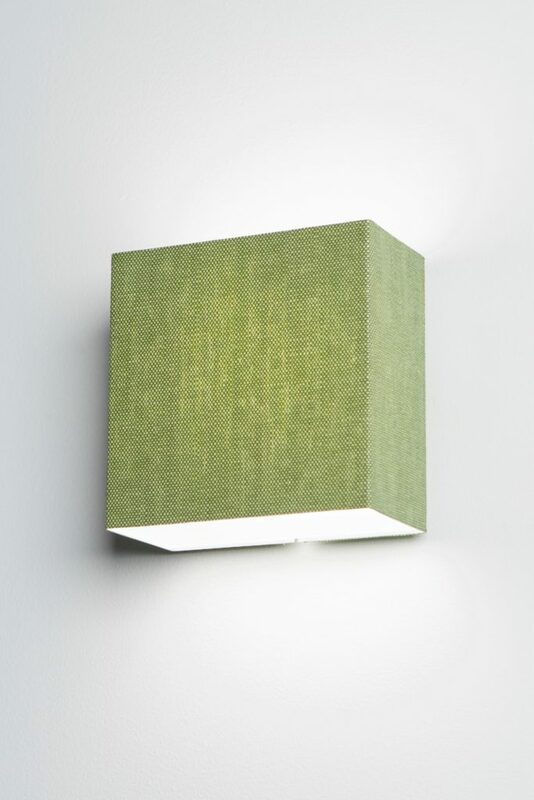 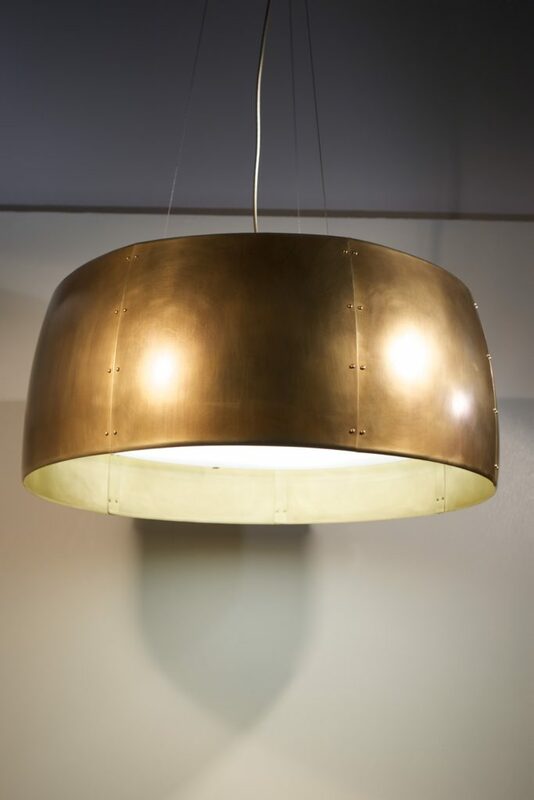 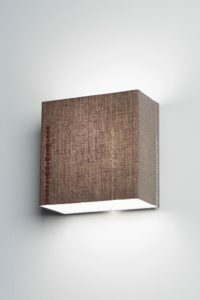 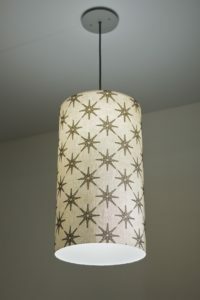 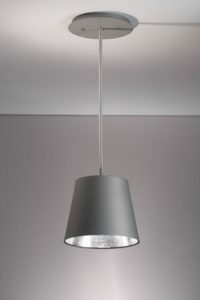 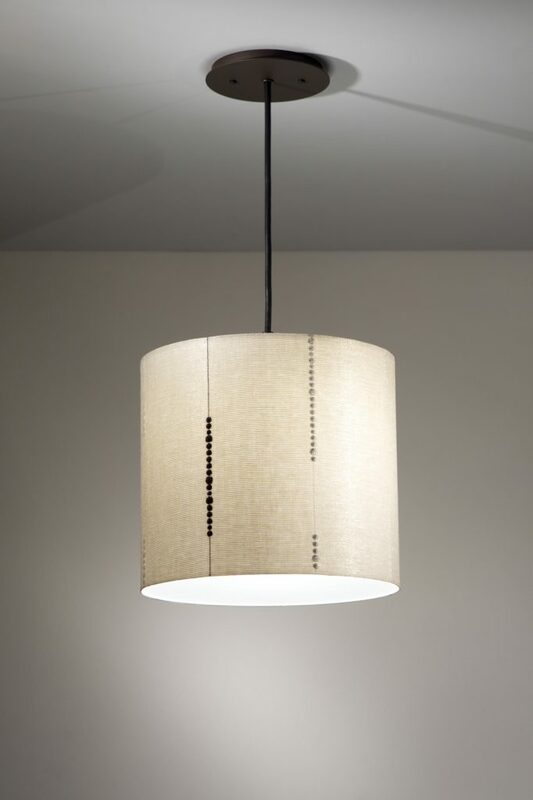 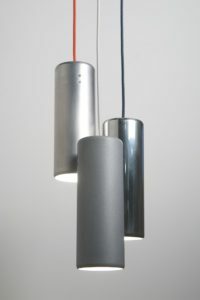 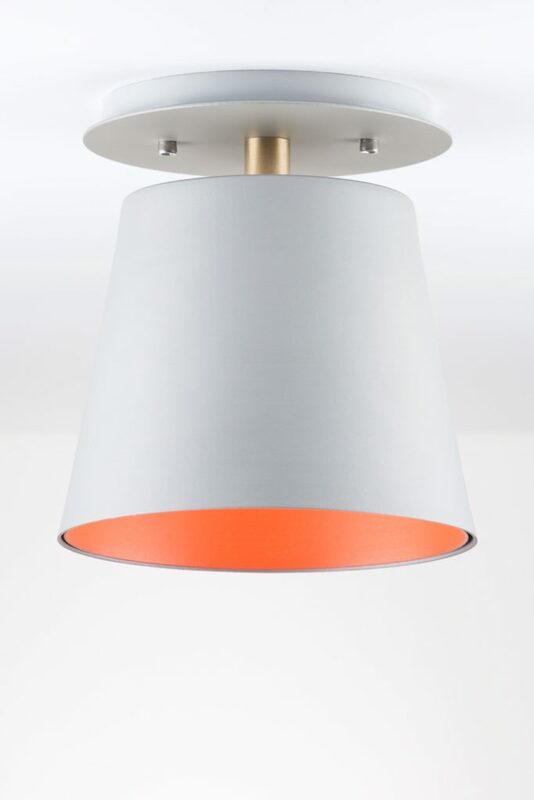 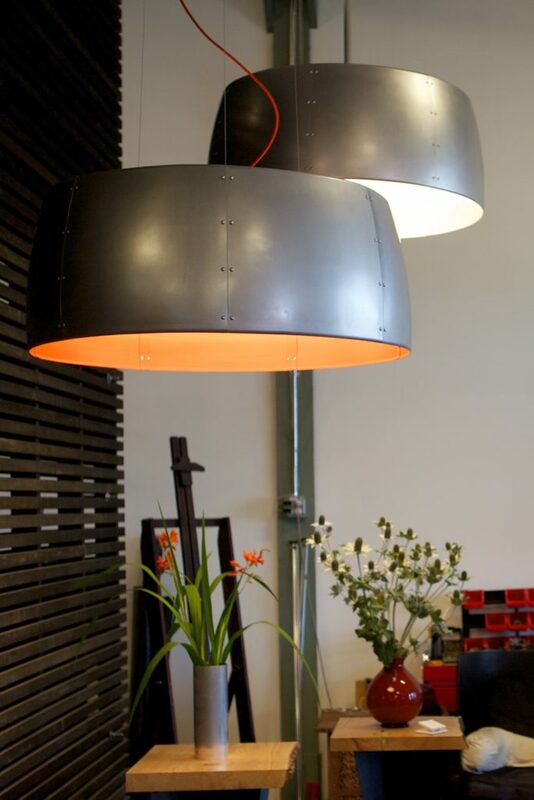 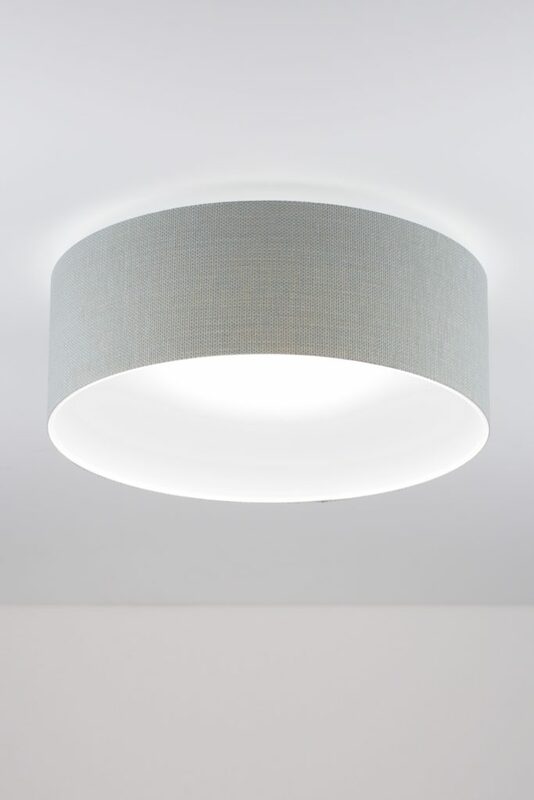 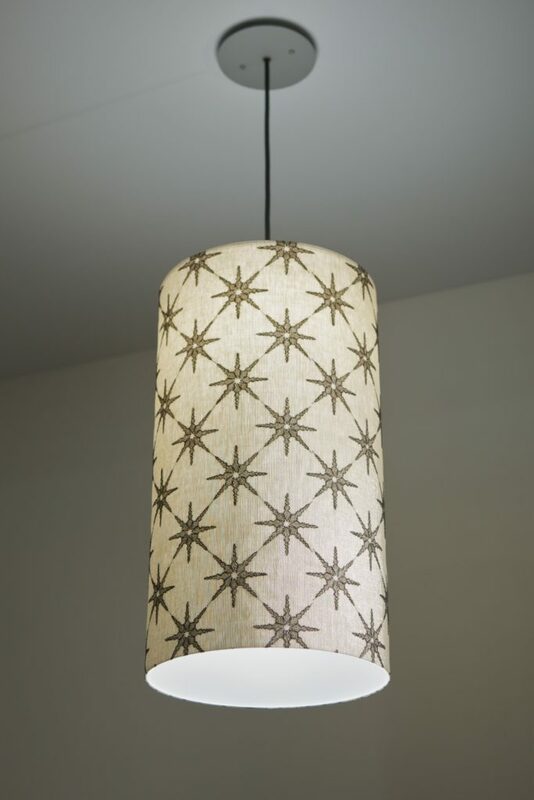 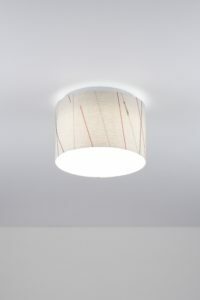 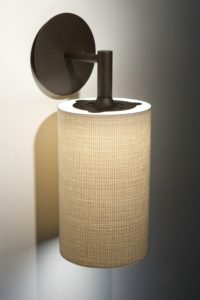 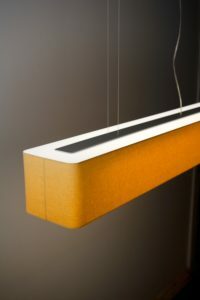 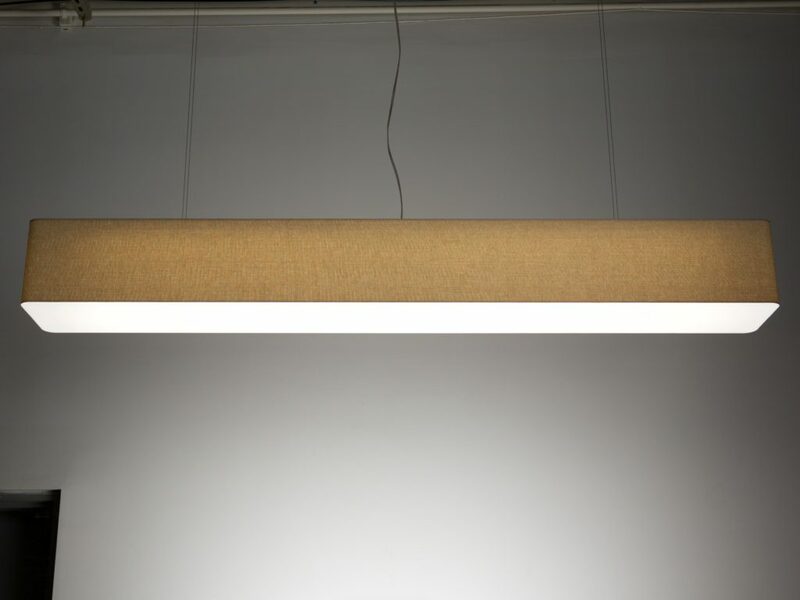 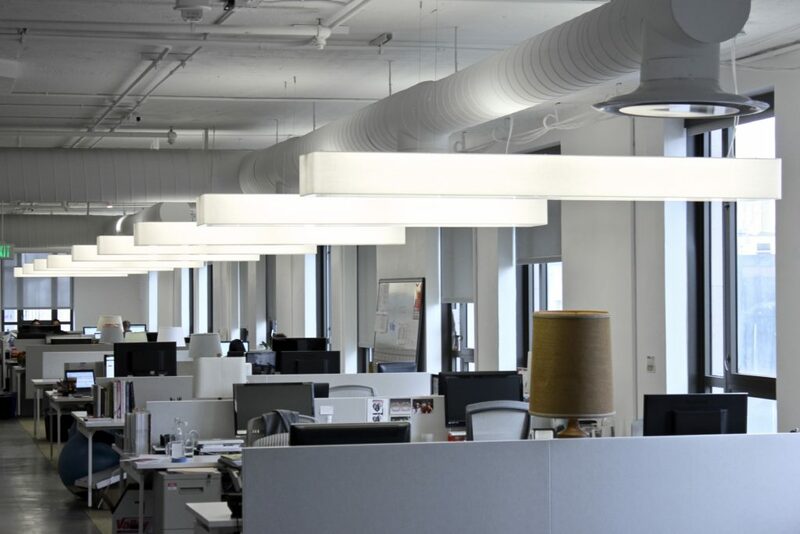 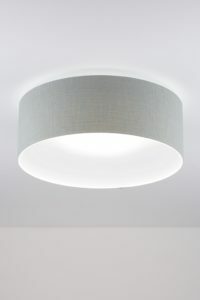 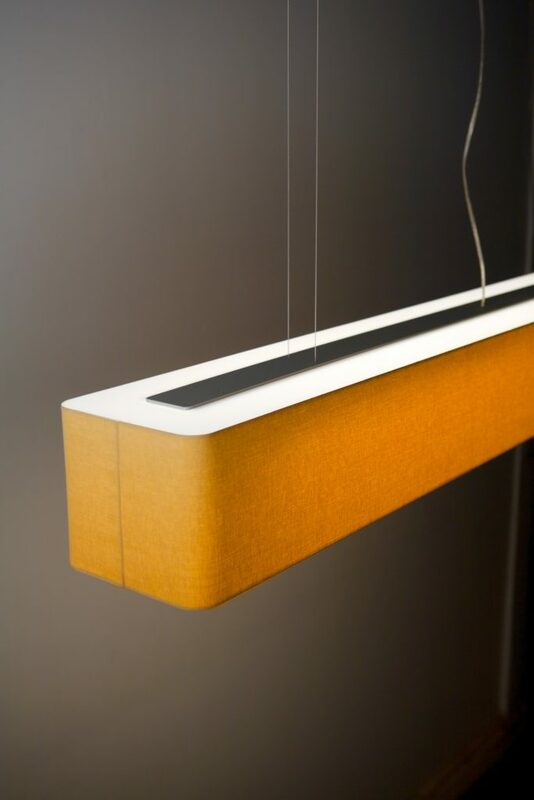 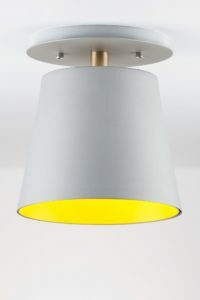 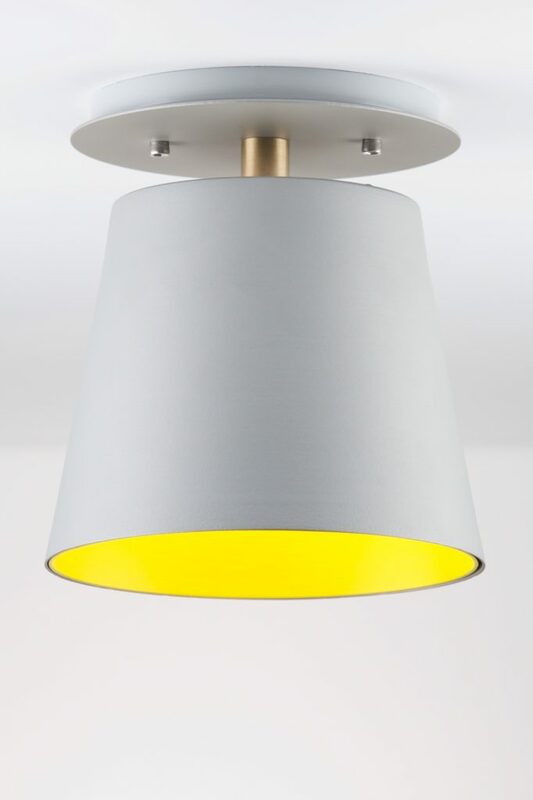 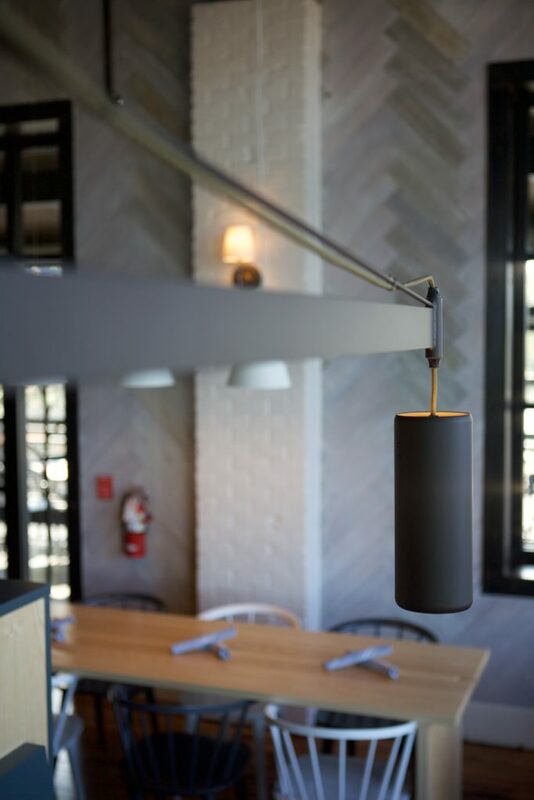 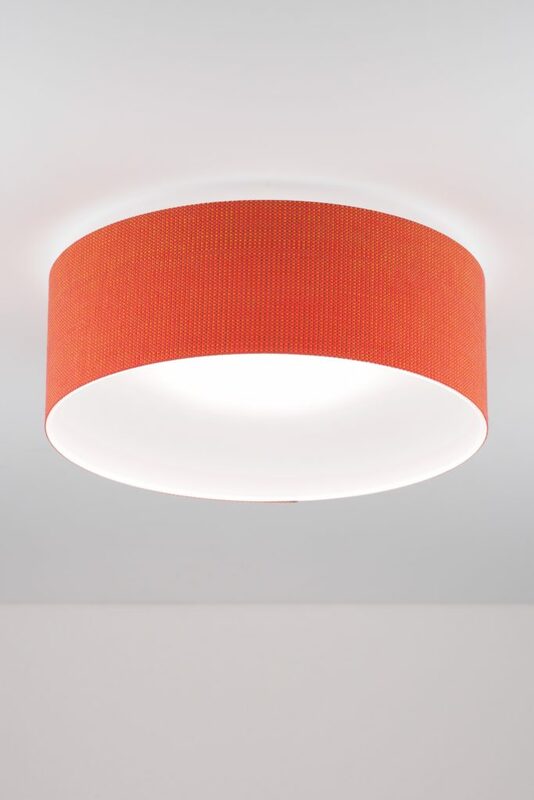 Resolute produces decorative lighting for specification. 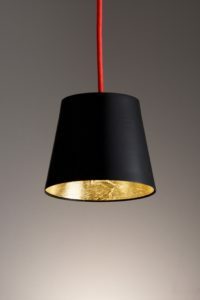 Resolute does not produce fashion products but rather devises and produces honest solutions to real conditions. Operating from a solid base of standard products, Resolute is really a collection of capabilities and an extensive kit of parts. 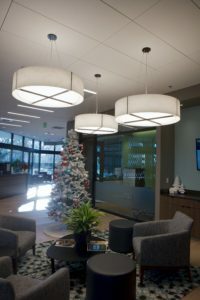 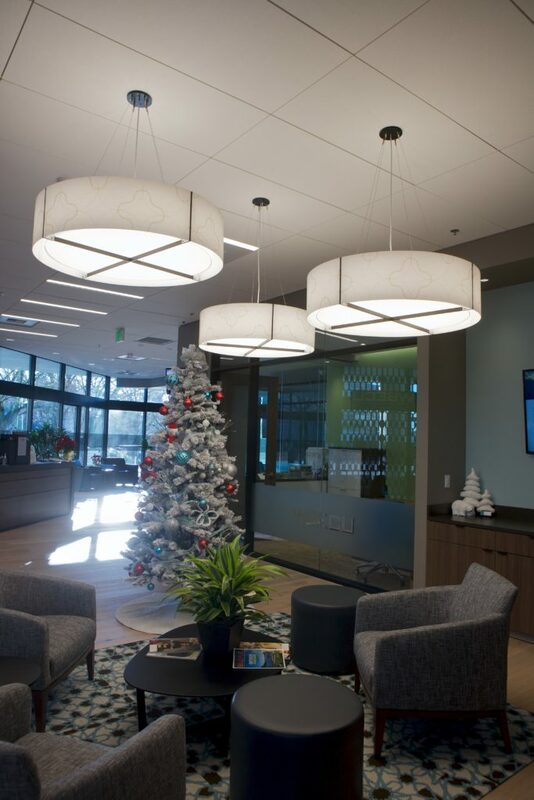 We welcome opportunities to transform client concepts into unique, project specific lighting solutions. 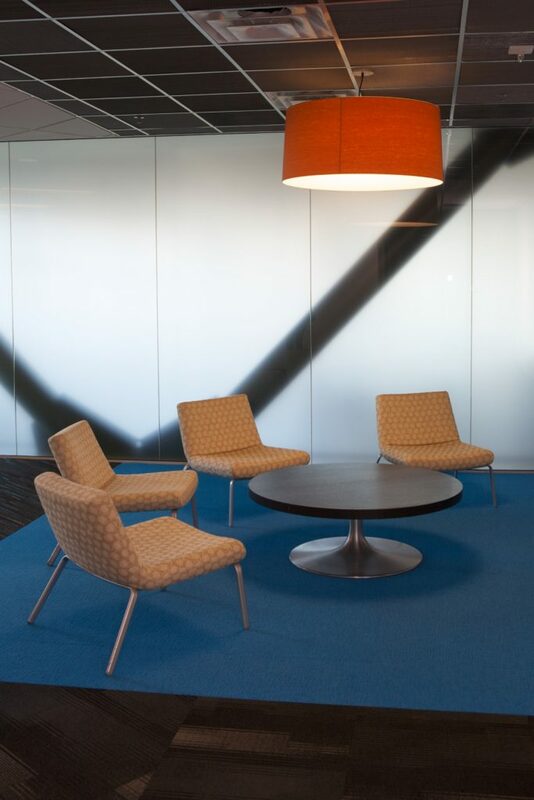 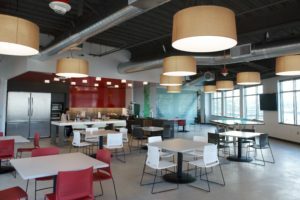 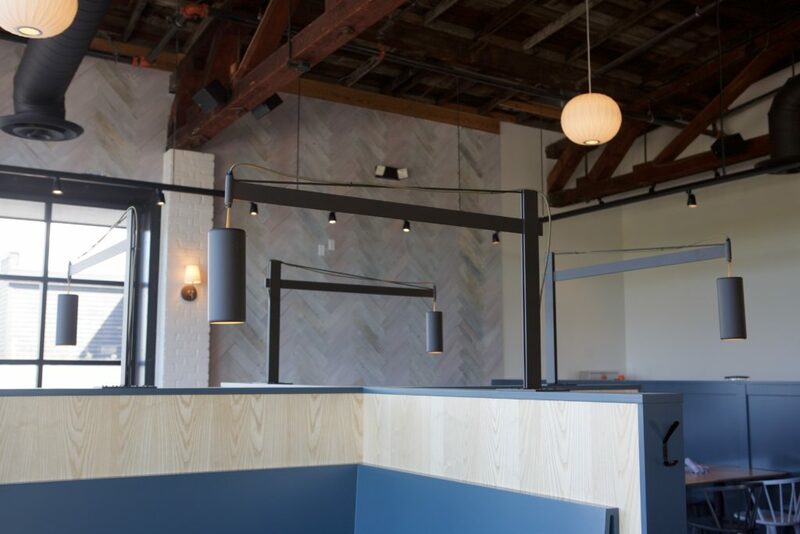 Resolute’s capabilities and resources can be applied equally to small and large projects.